This came out last month and I just happened across it at the library. I decided to post about it in case other Downton Abbey fans like me haven't heard of it yet. 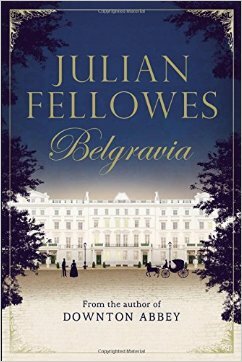 Julian Fellowes's Belgravia is the story of a secret. A secret that unravels behind the porticoed doors of London's grandest postcode. Set in the 1840s when the upper echelons of society began to rub shoulders with the emerging industrial nouveau riche, Belgravia is people by a rich cast of characters. 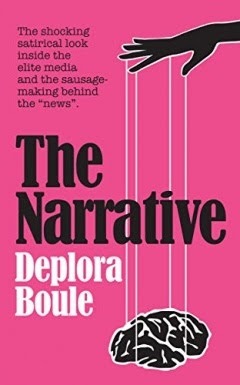 But the story begins on the eve of the Battle of Waterloo in 1815. At the Duchess of Richmond's now legendary ball, one family's life will change forever. Apparently if you download the app you get a few extras, like a map and a family tree. The Napoleonic war / Regency era is one of my favorite historical periods to read about, so I'm quite happy to start reading this.